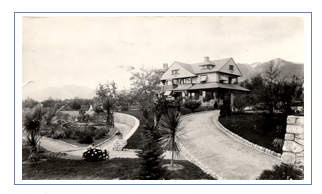 In 1902 Charles and Henry Greene's architectural firm prepared plans for alterations to the home of George G. Guyer in Altadena. This home was the former residence of Col. George G. Green, who made millions in unregulated patent medicines. The 23- room home located on the southwest corner of Santa Rosa and Mariposa was built in 1887 as a winter residence for Col. Green and his family. Called “The Ranch” by the family, the home was designed by Fredrick Roehrig who also designed the neighboring McNally home as well as Col. Green’s Islamic Revival Green Hotel. 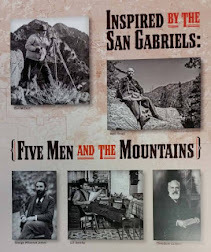 The Green family spent their winters in Altadena until 1900 when the house was sold to George Guyer and his wife Maria. 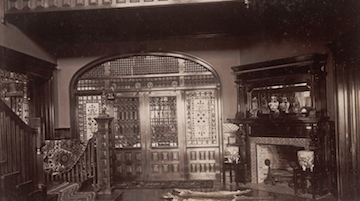 The Greene brothers' original plans, which are on file at the Avery Architectural and Fine Arts Library at Columbia University in New York, show alterations to the living and dining rooms of the home. The dining room alterations include the addition of rosettes to be carved into the sideboard. The living room details include the addition of bookcases, new details for ceiling beams, and a new mantel with carvings of the initial “G” in the woodwork. A new dining room mantel was inscribed with a line from Robert Browning’s poem “Pippa Passes.” This inscription of phrases of poems was in the spirit of the American Arts and Crafts Movement popular at the time. 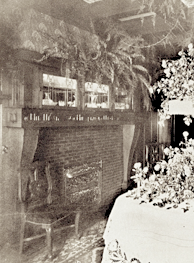 The picture below shows the interior of Guyer's home before the remodel. 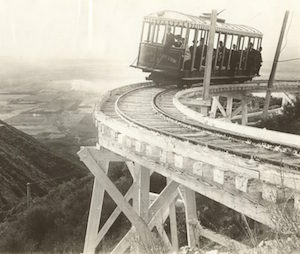 Originally the estate encompassed the entire block between Santa Rosa and Santa Anita, and Mariposa and Mendocino. The home, like many on Mariposa, had its main entrance facing south to take advantage of the ocean view. 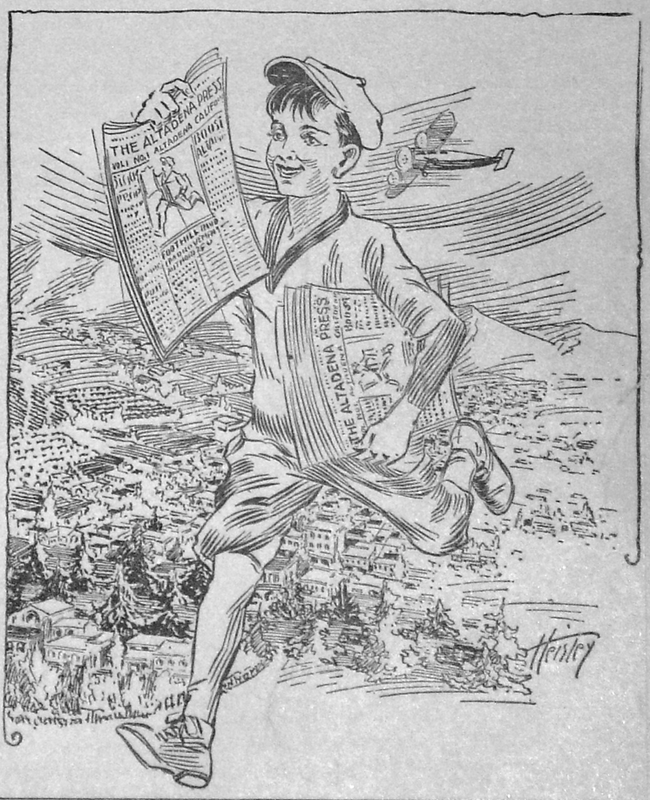 in the 1880s was in need of modernization in 1902. 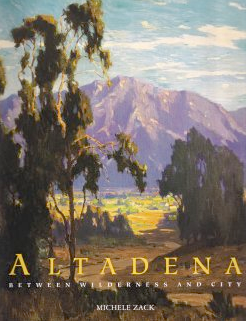 The house was raised in the 1950s and today is the site of Altadena Public Library.